Single estate loose leaf black teas packaged in ​Kotobuki steel canisters or refill bags. 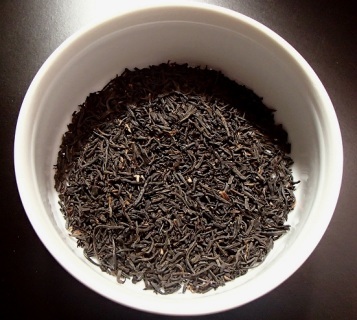 For more size and packaging options, visit our Store's Black Tea Selections! Grown at 6,000 feet in the Fengqing Tea Garden located in Yunnan province, this Tian Hong is a heavenly black tea with lightly twisted leaves. Heavily sprinkled with golden buds, it brews into a gorgeous, amber red cup with a fabulous fragrance and gentle sweetness. 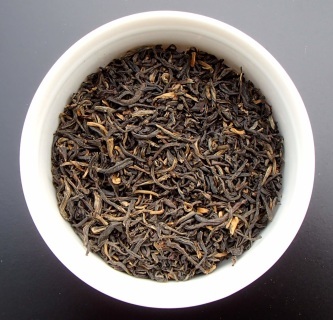 Grown at 2,400 feet, our Keemun comes directly from Anhui Province. It's rich and mellow with hints of pine smokiness and fresh earthy leather that give way to a delicate sweetness complimented by gossamer orchid and apple notes. 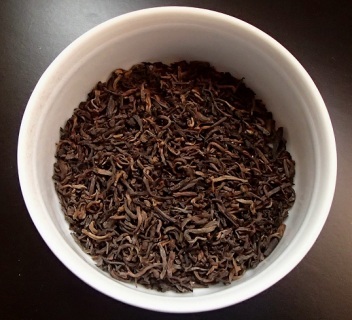 An exotic blend of organic Nilgiri black tea and toasted coconut pieces. Nilgiri tea comes from southern India and combines the rich qualities of Assam and Ceylon black teas. 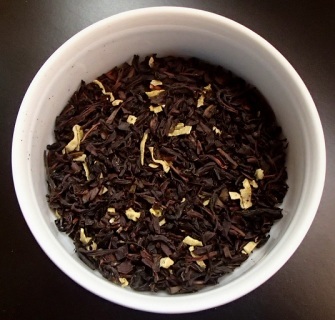 This exceptional flavor combined with decadent coconut makes for a sweet, aromatic and indulgent cup of tea. 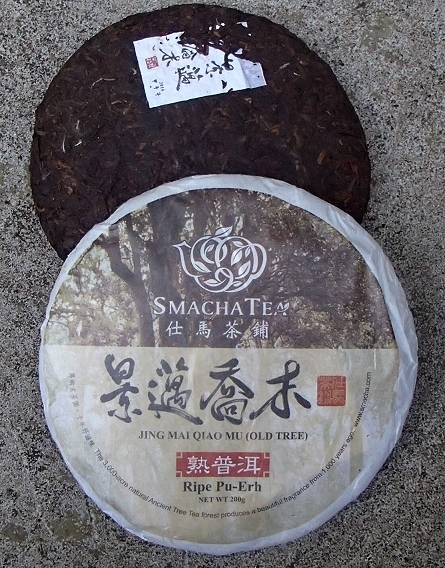 Grown in the mountains of Yunnan Province, this large leaf pu erh is particularly unique. Native local trees are interspersed with ancient tea plants to enhance the fragrance and flavor. 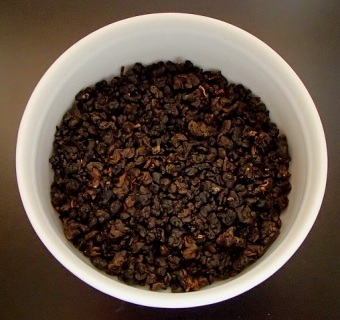 This pu erh is aged five years and has a mellow flavor with fine earth notes and a natural dried fruit sweetness plus a low caffeine content to help make this an excellent after dinner tea.